Lo Lo, born and raised in Toronto, draws much of her inspiration from the city’s rich culture and unique voices, while her urban lifestyle has inspired songs that cover heartbreak, adventure and mystery. She is relatable and accessible to todays most relevant pop stars. Recommended if you like artists like, Glades, Halsey, bülow, Billie Eilish, Astrid S, Tove Stryke, Carlie Hanson, Taylor Swift. Stream “Convenient,” Lo Lo’s latest single, via Rockdafuqout! Black is the New AP Style share their thoughts on “Yours,” Lo Lo’s debut single! Lo Lo sat down with All Access to answer some questions – check it out! Lo Lo talks about her dream tour over at Digital Tour Bus! Stream Lo Lo’s exclusive Makeups, Breakups, and F**k-ups Spotify playlist for Aesthetic Magazine! Soave. add “Yours” by Lo Lo to their Feel Good Friday Spotify playlist! 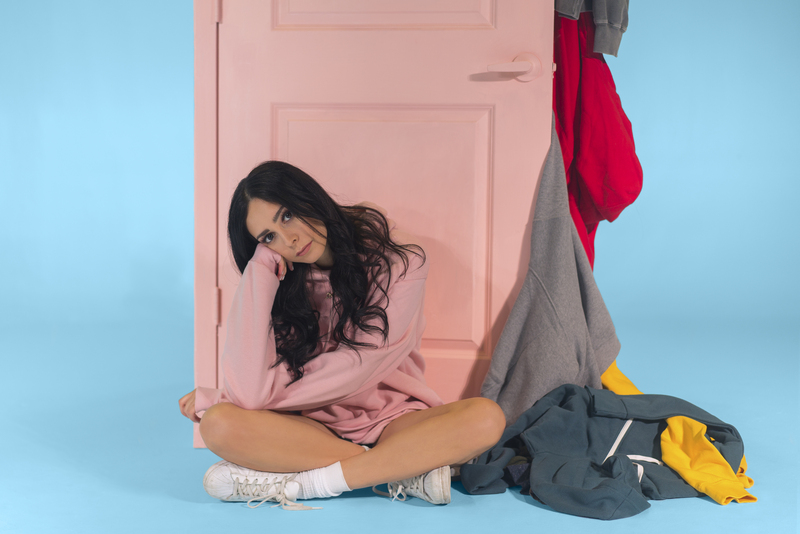 Check out Daily Playlists’ feature on “Yours,” Lo Lo’s catchy new single! Lo Lo’s debut single “Yours” is the chart-topping bubblegum pop bop The Music Mermaid have been dying for! Nu Music Group anticipate hearing Lo Lo on local airwaves in the future – listen to “Yours” now! Lo Lo’s “Yours” will give you dance fever for the weekend ahead! Hear it in Popdust’s Ready to Pop roundup. Lo Lo, Jesse and the Dandelions, and Espanola are featured in thereviewsarein.com’s New Music Spotlight! Check out Lo Lo’s lyric video for “Yours” over at Tha Produce Section! 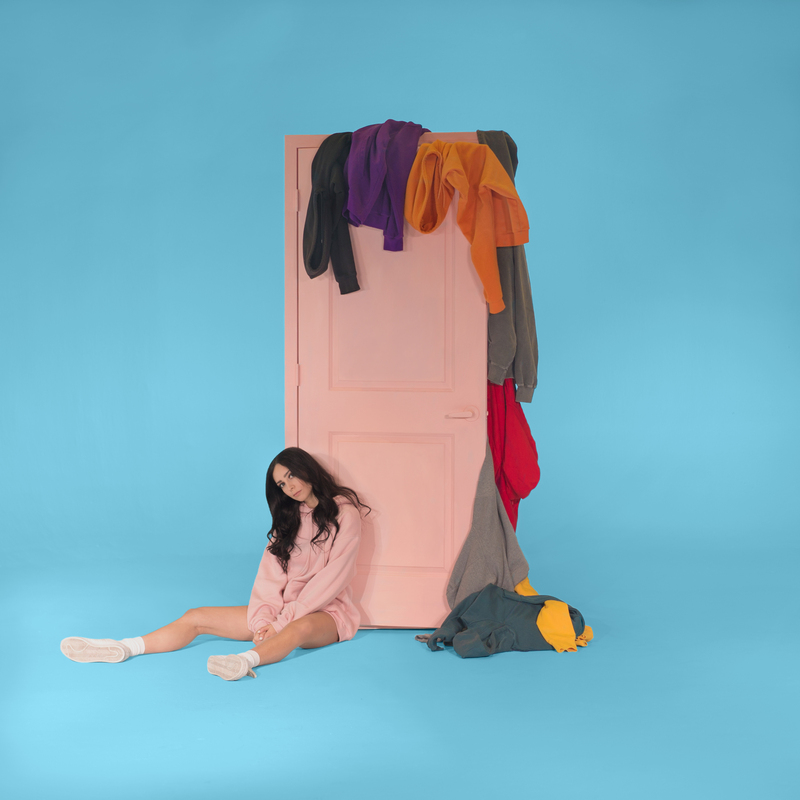 I Heart Moosiq share “Yours,” the ‘bubbly infectious pop song’ from Lo Lo! The Press Release share “Yours,” the debut track from Lo Lo! All Things Go premieres “Yours,” the new pop jam from Lo Lo!